Ola Kallenius grew up at Daimler AG doing what most people associate with German car manufacturers: developing driving machines with powerful engines and aggressive styling that zoom down the autobahn. In his new job as Chief Executive Officer of the company, he’ll need to embrace a different challenge: cars without gasoline. Born in Sweden, Kallenius spent his entire working life at the Mercedes-Benz maker and world’s biggest truck producer, rising through the ranks since 1995 in a career that climaxed when the company appointed him as CEO from May 2019. His most enduring assignment was in the high-performance unit, first in the U.K. and later as head of the AMG division, which he helped expand from a purveyor of tuning kits to an outright manufacturer of high-end cars. Unlike his predecessors, predominantly engineers, he studied finance and hasn’t spent time at the trucks division. “Kallenius can certainly ‘sell’ a new era better than alternative candidates could have,” said Juergen Pieper, a Frankfurt-based analyst at Bankhaus Metzler. The longstanding claim across the German auto industry that the CEO always has to be a engineer is “too simple in these revolutionary times with so many technological challenges”. Kallenius faces many of the same hurdles of the wider automotive industry: for more than a century, the logic of the business revolved around the concepts of the combustion engine, car ownership, and a driver commanding the vehicle. But these pillars are fading as electric and autonomous vehicles as well as car-sharing services take off. Upstarts from Tesla Inc. to Uber Technologies Inc. are challenging the incumbents, manufacturers from China are building powerful new alliances, and governments around the world are toughening up on emissions standards. Earlier this month, Daimler unveiled the EQC crossover, the first of a 10-vehicle electric lineup that’s boosted spending to record levels for an uncertain return. Consumers remain on the fence, with the company’s cash cows still vehicles like the $238,900 Mercedes AMG S 65 from the unit Kallenius used to oversee. Sales of the high-powered vehicles based on Mercedes models jumped last year by a third to 130,000 cars. While Daimler continues to lift car deliveries to record levels, spending pressures and fallout from unpredictable trade wars are undermining profits. 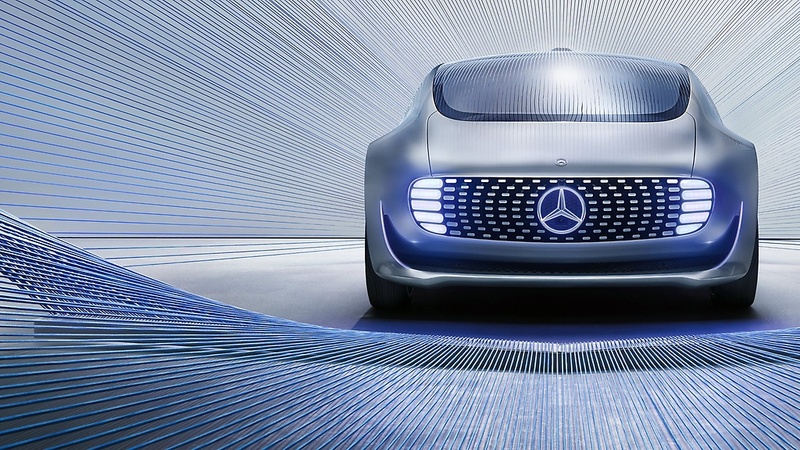 New mobility ventures are proving difficult to turn into money spinners, even as Daimler moved early, launching the Car2Go car-sharing in 2008. The service will now be bundled with BMW AG’s DriveNow to gain scale and add more options like electric vehicle charging and parking. As if to remind consumers and investors of these challenges, Daimler arch-rival BMW AG recently slashed its profit target, following Daimler’s own revision in June and that of other companies in the automotive space struggling to adapt to the challenges of tighter emissions and changing consumer tastes. 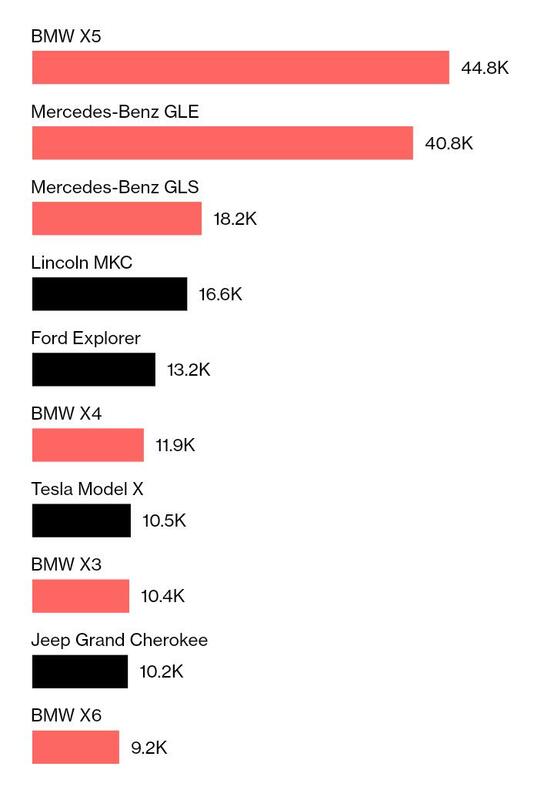 Daimler, alongside BMW, is getting hit hard by the U.S.-China trade spat that’s adding levies to exports of popular sport utility vehicles from both carmakers’ large U.S. manufacturing.